Several weeks ago I spent a silly day on a photo shoot for Planet Fitness, one of my agency's clients. Silly because it was a fun day out of the office playing "model" for a day. In previous gigs I often went on photoshoots, but usually play the role of creative / brand... so being the "talent" was amusing. 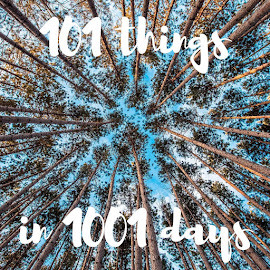 And, basically, I and a group of my colleagues hung out in a big gym all day, occasionally spending 15 minutes or so on a machine, in a locker room, walking through a door, high-fiving, etc. 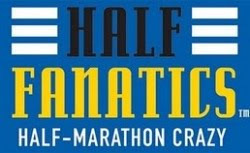 I can't show you any of the photos here yet -- they haven't been used on the store site or in their social media, so they are still embargoed -- but I'm sure I won't be quitting my day job. Still, a good day. Eight hours is a long time to hang out in a gym, but I noticed how nice and welcoming the gym was. And then a few weeks later I decided that I liked it enough to join. So after I worked out that I could join online and hardly have to speak to a person (yeah, dumb, but there you go), I signed up on a Monday night and presented myself bright and early on Tuesday morning. It's been 5 weeks since then, and I'm absurdly proud to report that I've gone every work day -- all 25 of them. 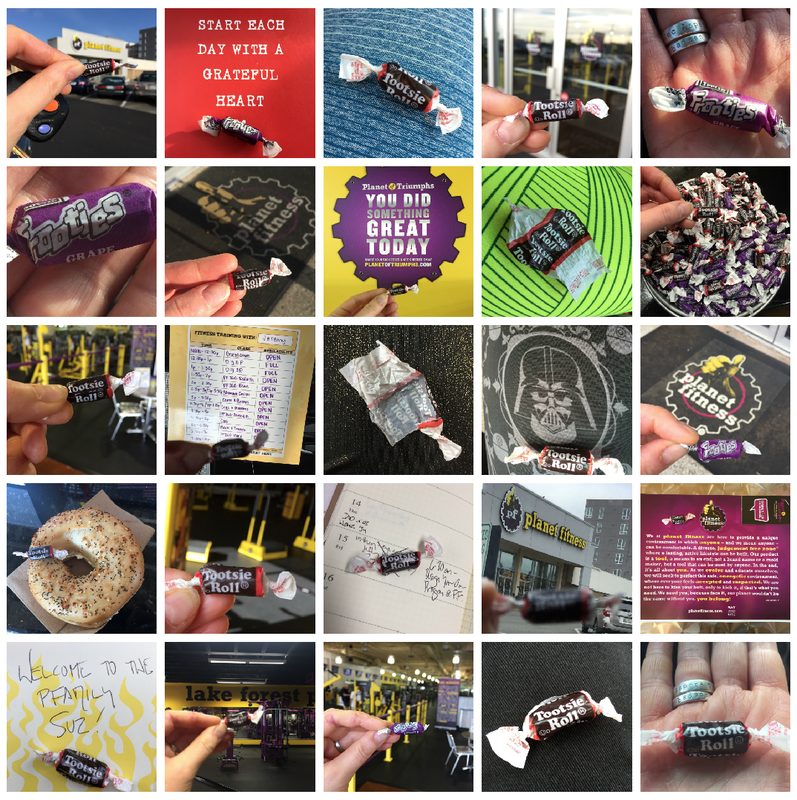 As a little accountability project, every day I take a picture of my Tootsie Roll -- did I mention that Planet Fitness has buckets of Tootsie Rolls at the front desk??? -- and send it to Suz. I am sure I won't keep it up forever ... heck, I've already decided not to go on Memorial Day. But it's been nice getting back into the swing of it.